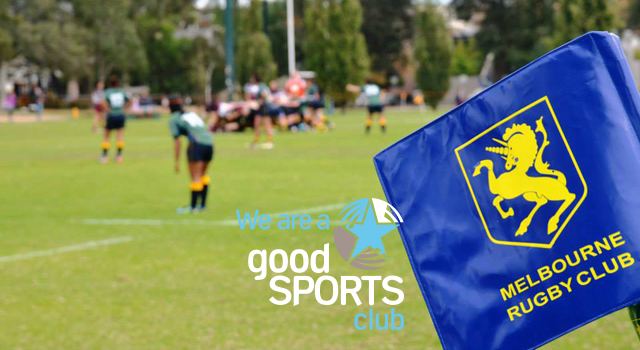 The club has recently received re-accreditation at Level 3 of the Good Sports Program. We have been a part of this program for many years, but thought it was worthwhile reminding all of our Members what being a Level 3 Club means. Sporting clubs such as ours play a significant role in the community and have a responsibility to our members and their families. We have chosen to join over 6,500 clubs across Australia taking part in the Australian Drug Foundation’s Good Sports program. Through Good Sports we are committed to managing alcohol responsibly and ensuring smoke free areas, which we believe will help us to provide a healthy, safe and family friendly environment.